Colin is the Senior Director, Enablement for North American Sales and Leadership Development at the world’s leading Customer Relationship Management Company, Salesforce.com. He is a proven sales leader with over 20 years of sales experience including time at Salesforce and Xerox Corporation. Colin completed his business degree in Canada at the University of Alberta. 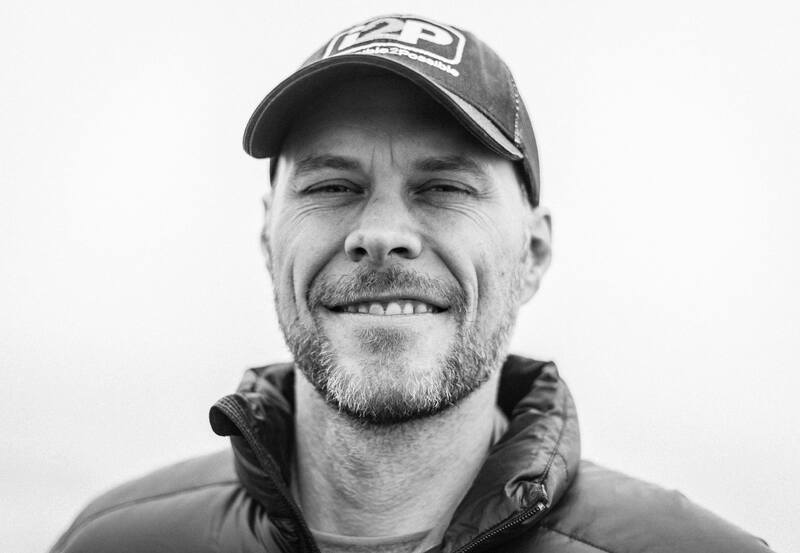 In his spare time, he competes in multi-day, self sustained, adventure races in the world’s most treacherous terrains, including the Sahara Desert, Gobi Desert, Iceland, Grand Canyon, Atacama Desert and, most recently, in Antarctica. He has a passion for writing, collaborating, learning and empowering his community to go further.